As many as 12 languages from Northeast are believed to be heading towards extinction as only a few thousand people speak them. 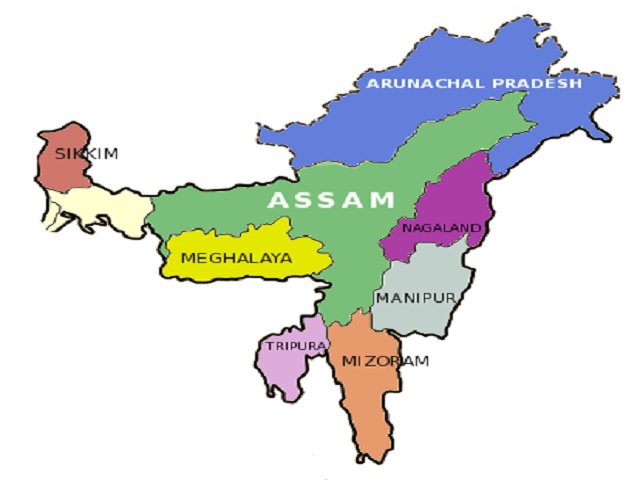 According to a report of the census directorate, one from Meghalaya, two each from Assam and Arunachal Pradesh and seven from Manipur are on the list of endangered languages. According to the report two languages from Assam Tai Nora and Tai Rong, Mra and Na from Arunachal Pradesh and Aimol, Aka, Koiren, Lamgang, Langrong, Purum and Tarao from Manipur and Ruga language from Meghalaya have been listed in the endangered category. According to a union home ministry official, more than 40 languages or dialects in India are considered to be endangered. According to a report of the census directorate, there are 22 scheduled languages and 100 non-scheduled languages in the country which are spoken by a large number of people – one lakh or more. However, there are around 42 languages which are spoken by less than 10,000 people. These are considered endangered and may be heading towards extinction, said the official. A list prepared by UNESCO has also mentioned about the 42 languages or dialects in India which are endangered and they may be heading towards extinction, the official said. The Central Institute of Indian Languages, Mysore, has been working for the protection and preservation of endangered languages of the country, under a central scheme, another official said. Under the programme, grammatical descriptions, monolingual and bilingual dictionaries, language primers, anthologies of folklore, encyclopedias of all languages or dialects especially those spoken by less than 10,000 people are being prepared, the official said. Apart from the 22 scheduled languages, there are 31 other languages in the country which were given the status of official language by various state governments and Union territories. According to the census data, there are 1,635 rationalised mother tongues, 234 identifiable mother tongues and 22 major languages in the country.